The Dulcita Ministar is a cherry tomato. These tomatoes are among the best in the world. The “Ministar Dulcita” is distinctive for its unique aromas and incredible sweetness. 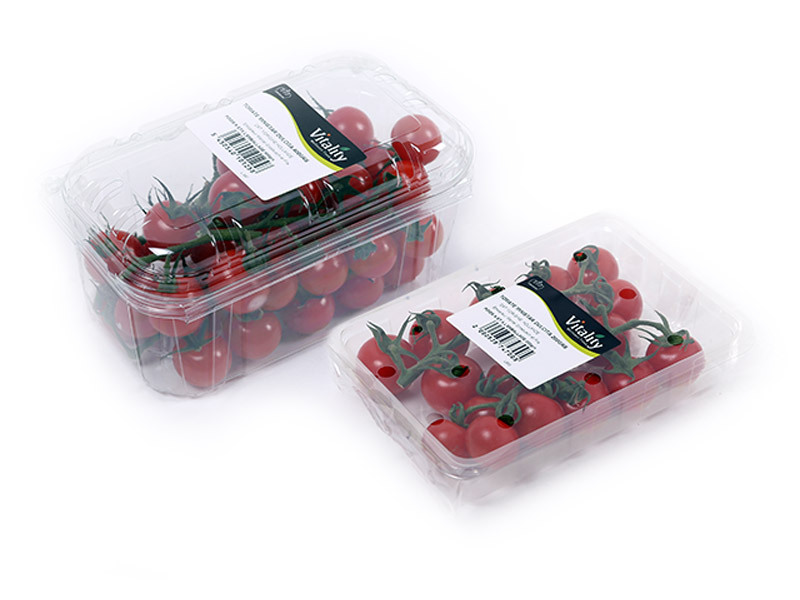 This variety has a very sweet aftertaste; tomato-lovers will delight in its sweetness and remarkable aromatic flavours. This small cherry tomato is juicy and extremely tasty. A deep red colour, grown on the vine, the Ministar Dulcita tomato is an outstanding product that heralds in the warm days of summer. … these miniature tomatoes are particularly decorative for festive occasions. They will decorate your aperitif tables and are an ideal accompaniment for your starters (salads,…) or even your main courses.